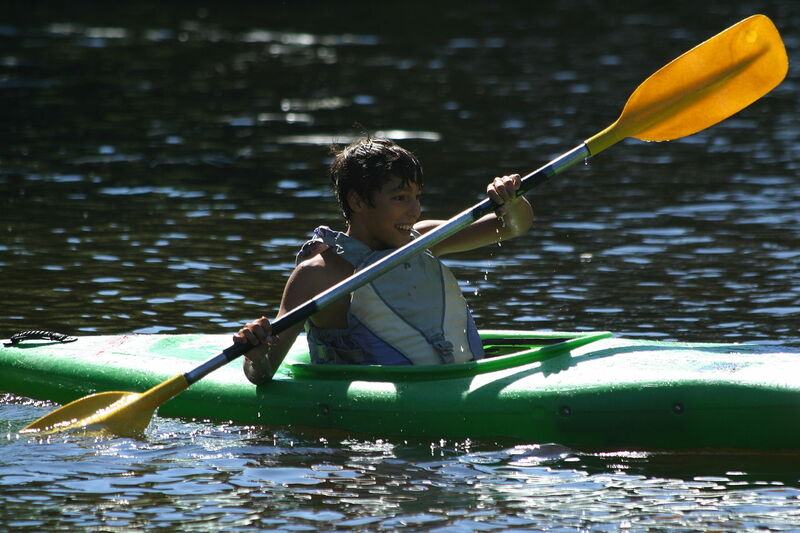 An Inflatable Kayak – Inflatable kayaks these are very cost effective but work well when you are pond fishing. The main downfall with these inflatable kayaks and pond fishing is that you are sitting down while in the boat itself. This can make fishing a bit uncomfortable, because of the fact that you can’t stand up. 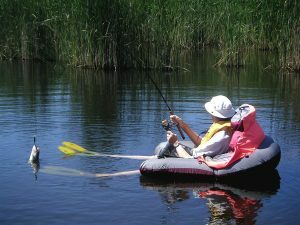 The cool thing about an inflatable kayak is that this small fishing boat is great for river fishing as well, when you aren’t able to fish in a pond. 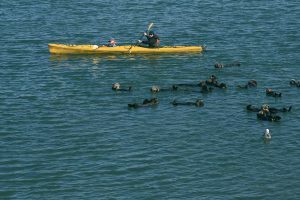 The Float Tube – Float tubes are most convenient and they are definitely the most cost effective of all of the smaller fishing boats being outlined in this article. The truth is that float tubes make an excellent “personal” boat for pond fishing. A FoldCat Pontoon – This boat is large enough to fit 2 fishermen in comfortably with lots of room to be able to move around. The cool thing about the FoldCat for pond fishing is that the anglers on the boat are sitting completely out of the water on a platform so maneuvering into the perfect fishing position is easy. Because of the platform the angler stays dry at all times when fishing from this unique boat. The FoldCat fishing boat is perfect for pond fishing, especially when you are talking about larger ponds.